Sale! Grab a bargain, last set in stock! 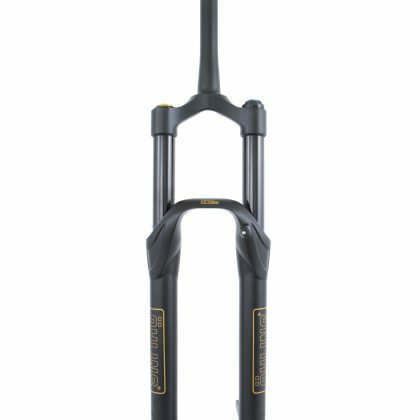 29 160mm – £872.99 on Chain Reaction! 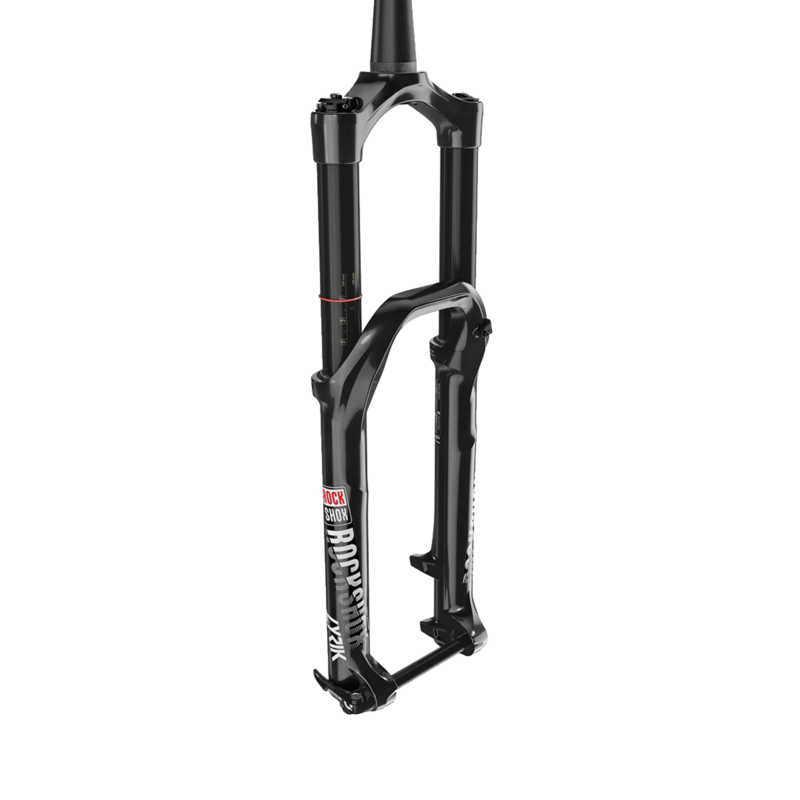 Simply put, the RockShox Lyrik is an absolute weapon for enduro riders everywhere. It makes more control, at higher speeds, on big burley terrain not only possible but also addictive. 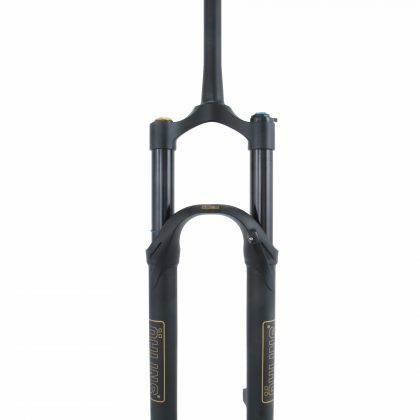 The new Lyrik gets our new Charger 2 damper, which reduces overall weight, increases bump-sensitivity and traction, and reduces the force needed to turn knobs and lock in the best setting for the terrain. 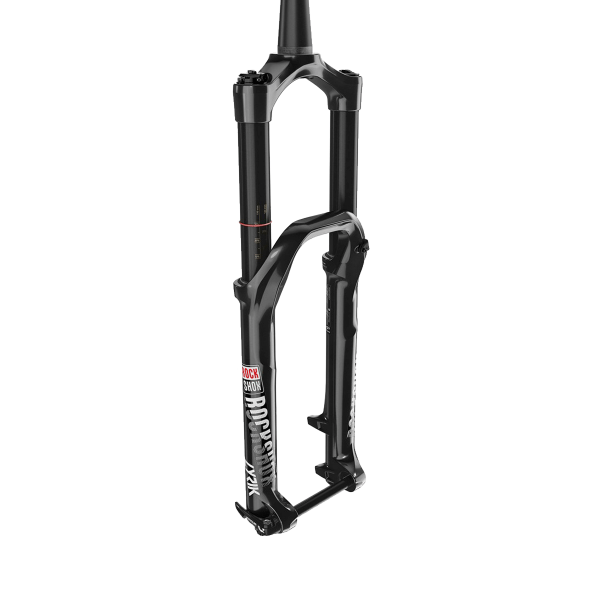 And since today’s enduro riders demand ultimate pedalling efficiency, the new Lyrik is remote compatible, which allows on-the-fly compression control.